Broadband internet connectivity has become very popular in both rural and urban areas over the last few years. Apart from this, there has been a rapid take-up of this service amongst businesses to access Internet consistently and quickly, download files faster and send and receive emails without any problem or issue. Always hire an internet service provider Delhi. The benefits of Internet access are many, ranging from high-speed access, reliability, fast uploads and downloads to 24/7 availability. Without any doubt, broadband Internet has helped lots of people pursuing distance education or employee training program. 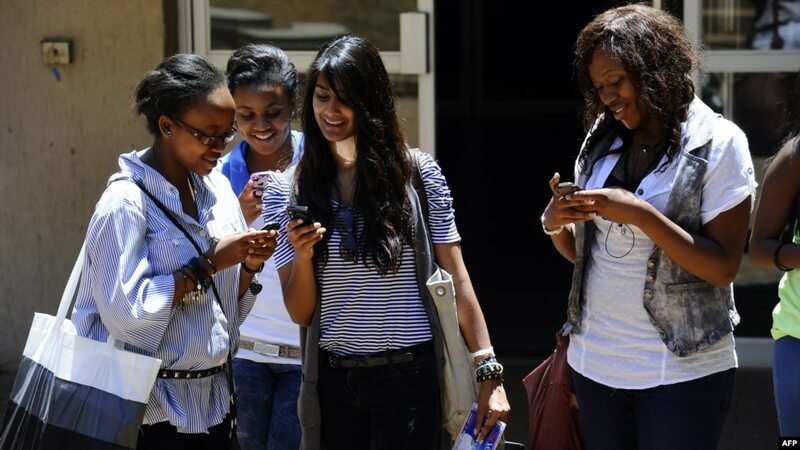 Also, people find it hard to pursue their education because of lack of time and that is where 24/7 available Internet connection solves the difficulty. You can learn online at their own pace whenever you get time. Apart from this, people living in remote areas can get knowledge from specialists as well as have conversations with the help of video conferencing. It saves both time and money which is wasted during travel. Just contact a reliable Internet provider and choose one of the best Internet plans in Delhi to facilitate your distance learning. Do some research before making your final decision on a great Internet plan. You can check out songs, movies, live performances, videos, books, etc, quickly with the help of high-speed broadband Internet connection. 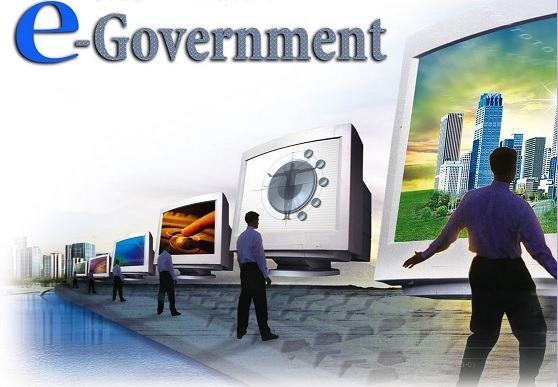 Dependable Internet connection can bridge the barrier between the government and citizens by allowing citizens to interact with government agencies freely. Besides, the public can fill government forms online in their own free time. 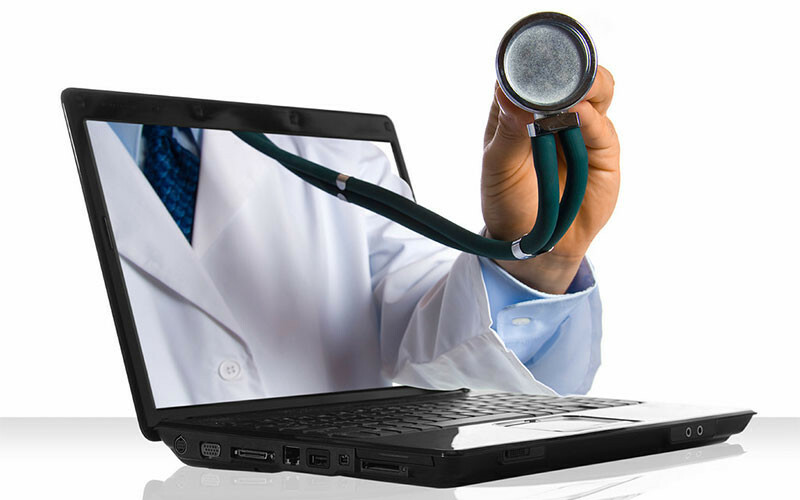 Broadband Internet can facilitate you to get medical care when you need. Fast Internet access helps transmit medical data in real-time as well as enable patients to get consultations from specialists. Additionally, expecting mothers can get online consultations and remote monitoring from a distant hospital through high-speed Internet connection as well. Broadband connection promotes economic development by generating new jobs in both urban rural areas. In addition, it has led to an increase in a number of jobs in telecom and IT sector. Employees have to send or receive files, conduct video conferencing and more. Companies and organizations turn to Internet providers for reliable Internet connection. A broadband internet connection can send & receive data of high capacity easily.